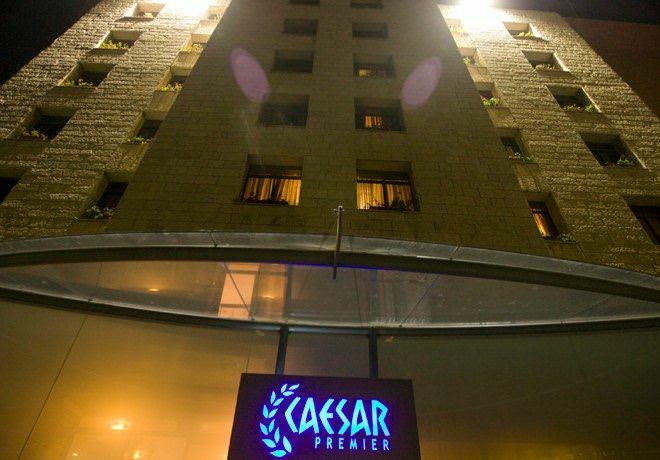 Caeser Premier Hotel is located near the entrance to Jerusalem, adjacent to the convention center of Binyanei Ha'Uma, and a short walk from the Central Bus Station of Jerusalem. 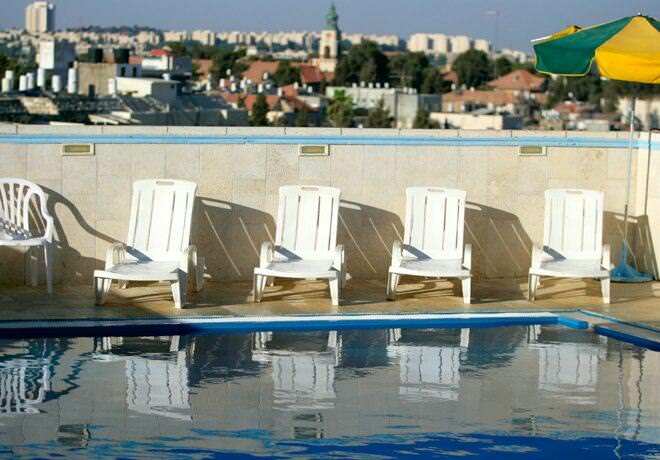 The hotel's central location allows guests a fast and easy access to any location in Jerusalem, as well as to many of the city bus lines and to Jerusalem's light rail train. 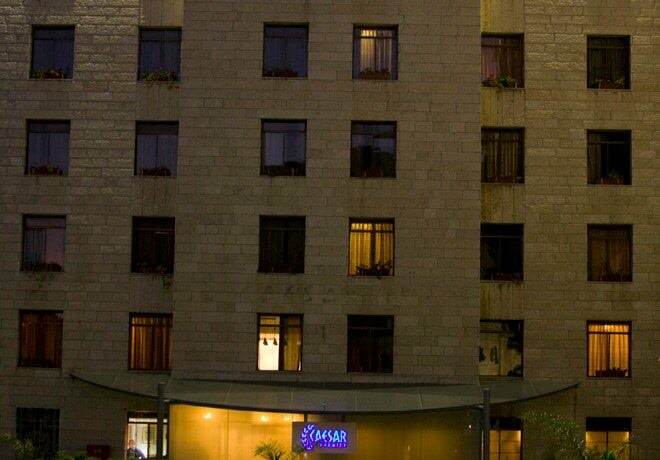 Despite its central and busy location at the entrance to the city, the hotel is known for its quiet and intimate atmosphere, and as they walk in, guests will find that the hotel exudes a European air, adjusting itself to local tourists, tourism from abroad and business travelers. 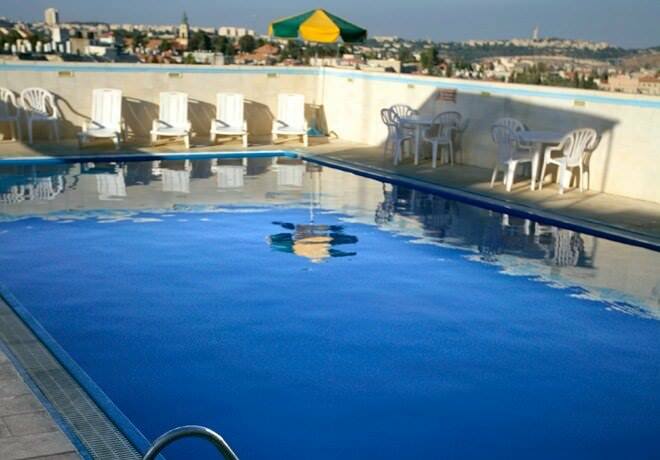 The design is modern and elegant, and the hotel's high standards guarantee a magical stay in Jerusalem. The hotel offers 150 guestrooms, suitable for couples, families, business meetings etc. Also, the hotel offer non smoking rooms, and special rooms for guests with disabilities. 24 hour reception desk, non smoking rooms, family rooms, the hotel is suitable for guests with disabilities, luggage room, air condition and heating, babysitting services, room service, laundry and dry cleaning services, currency exchange, travel desk, fax and photocopying services, ticket ordering service, free wireless internet access, free parking. Conference and event halls, prayer room, outdoors swimming pool open during the summer.